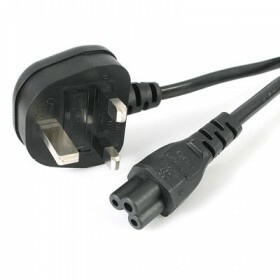 Do you need power cables in an unusual length or specification? 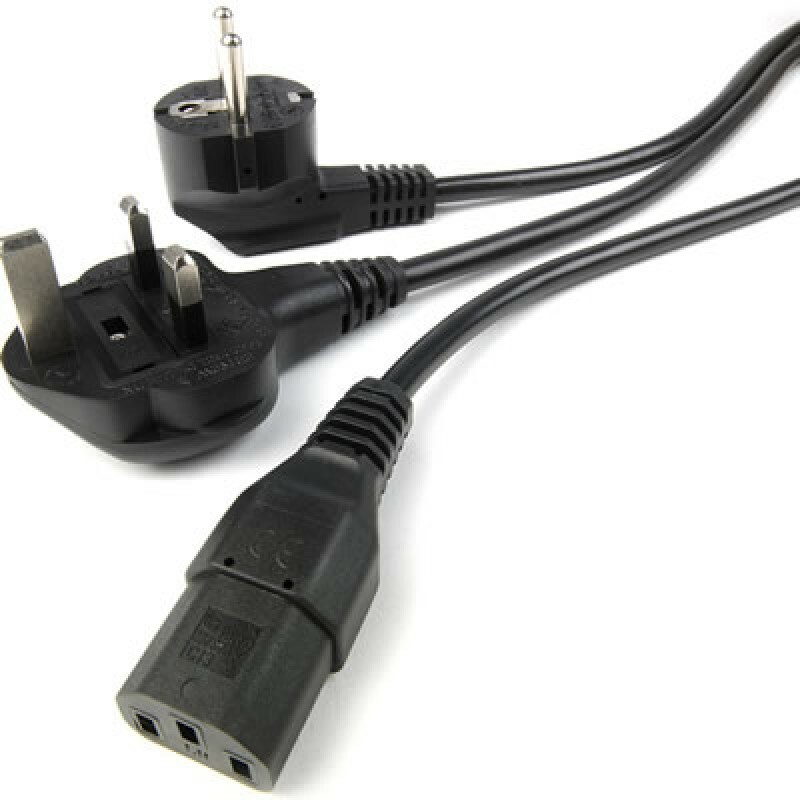 We supply most of the different kinds of power cords, trimmed to the correct length with the ends terminated, ready for assembly and finishing. We can also add packaging and labelling (with Part Number, etc) to your order. Our mains and power cables can be combined with another order or a cable loom, to make a complete solution.